You may have the best marketing team out there, but without the right software you won’t achieve results. Your decision to migrate to a new marketing automation platform (MAP) is an important one. However, in some cases the benefits and efficiency gains, no matter how great they are, may sometimes not be enough on their own to justify buy in from extended stakeholders. 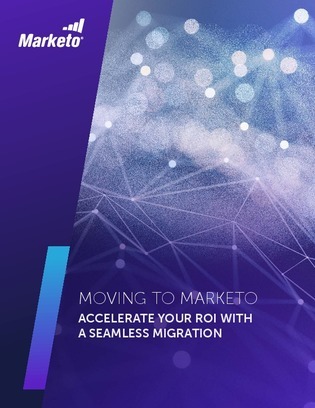 In this white paper, discover if your MAP is putting your business at risk, and compare your existing legacy software to Marketo’s Engagement Marketing Platform.